1st. 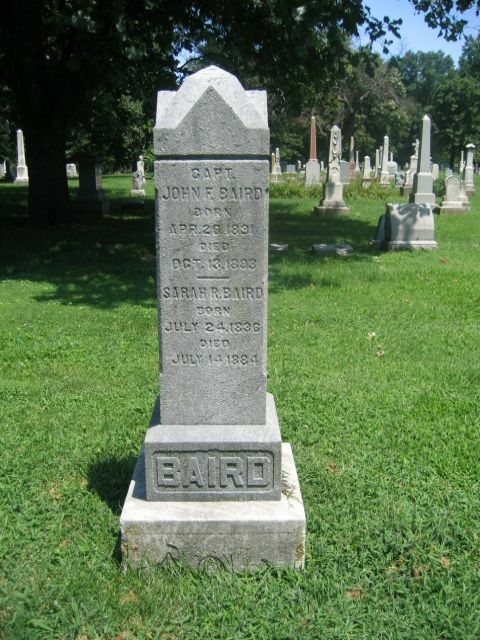 Lieutenant Baird left the 19th Indiana in the winter of 1862. 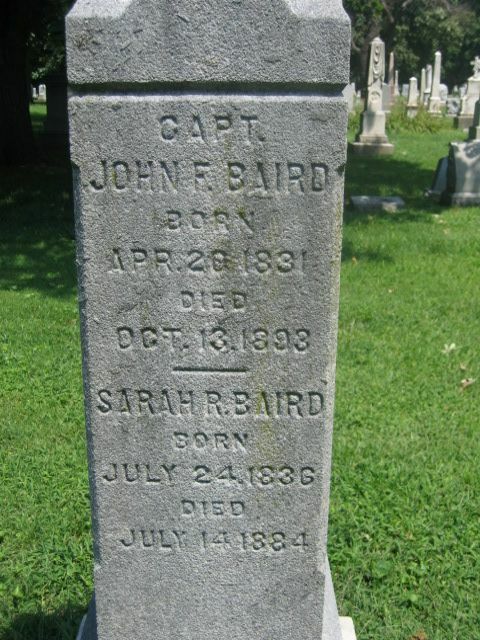 On August 19th, 1862 he was commissioned a Captain of Company A of the 66th Indiana Infantry where he served until his muster out on February 28th, 1863. 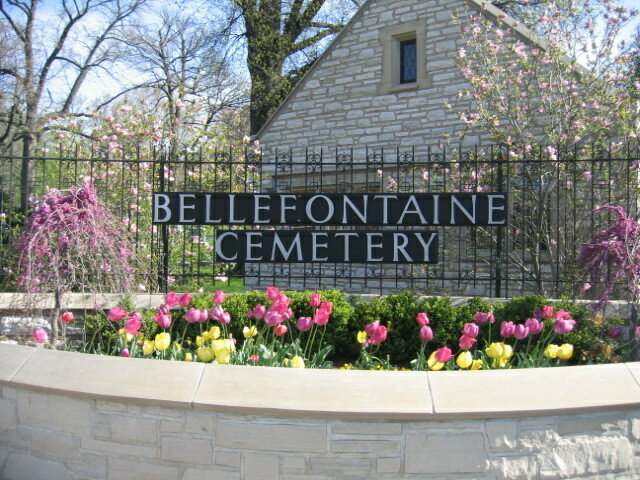 He filed for a pension in 1868.